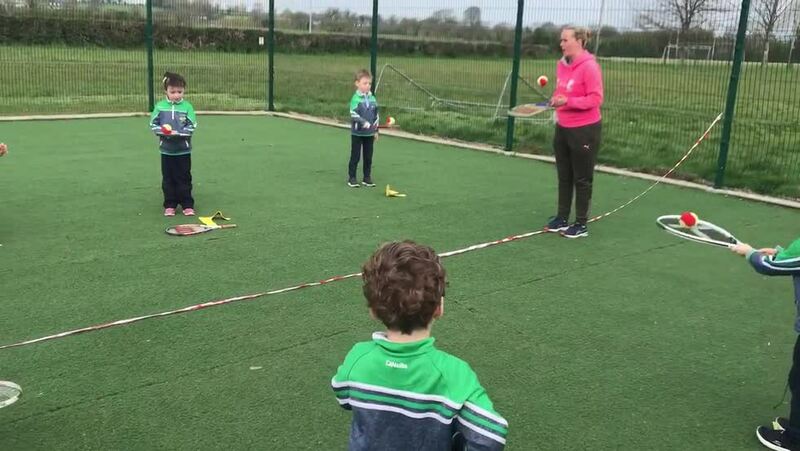 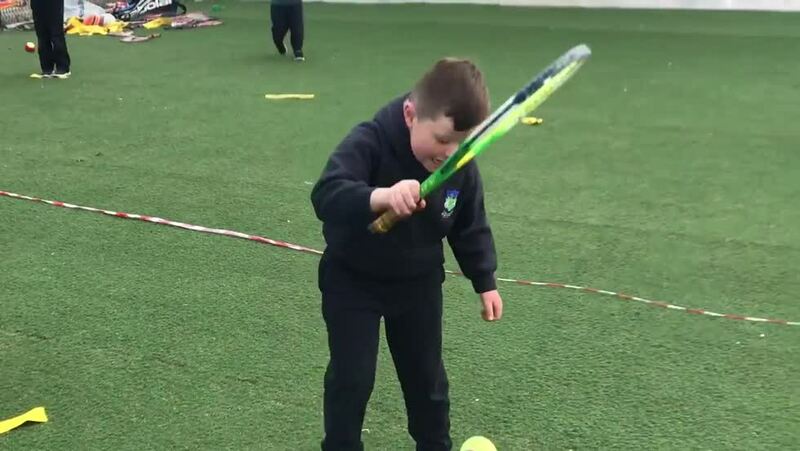 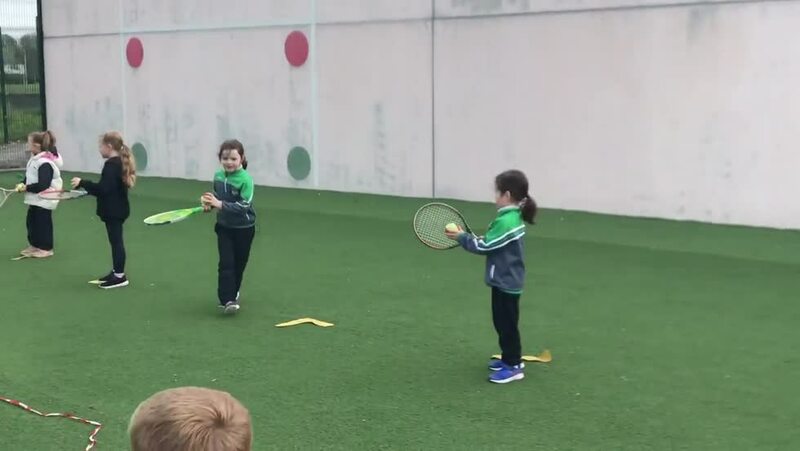 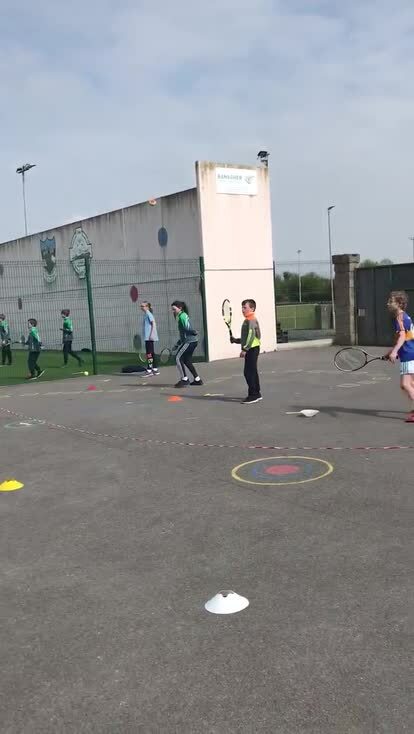 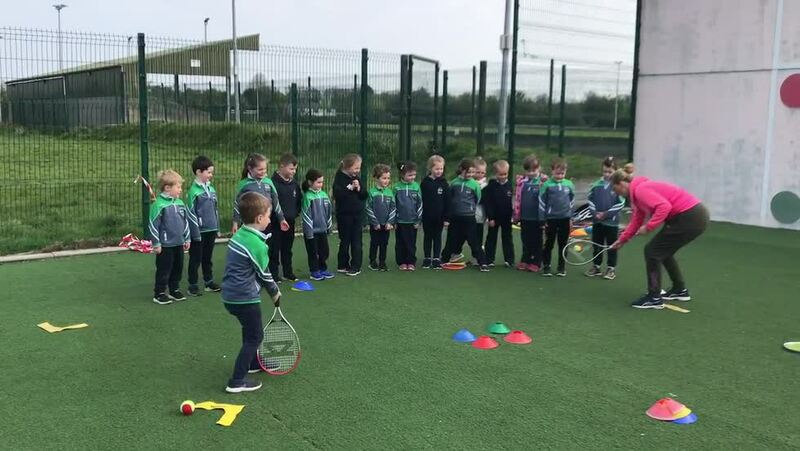 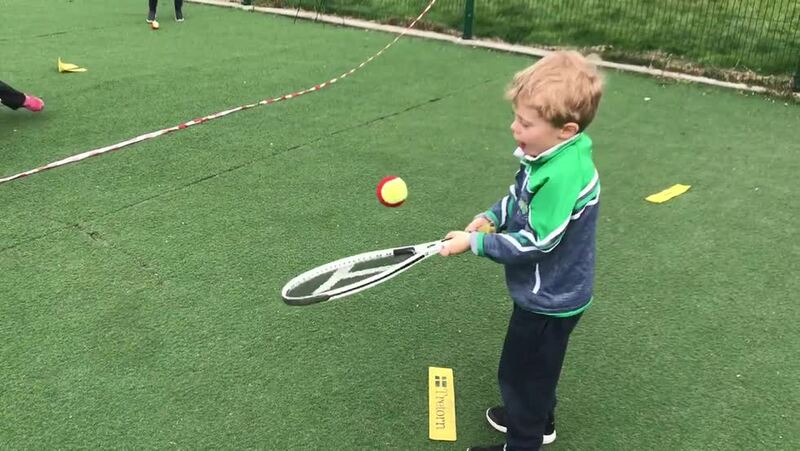 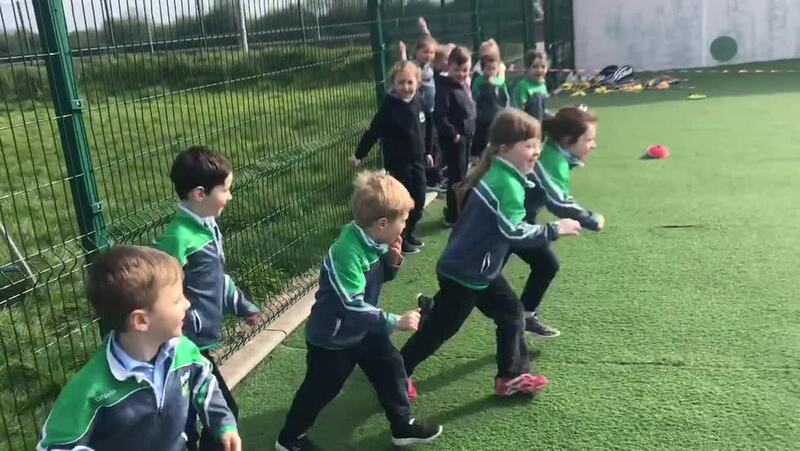 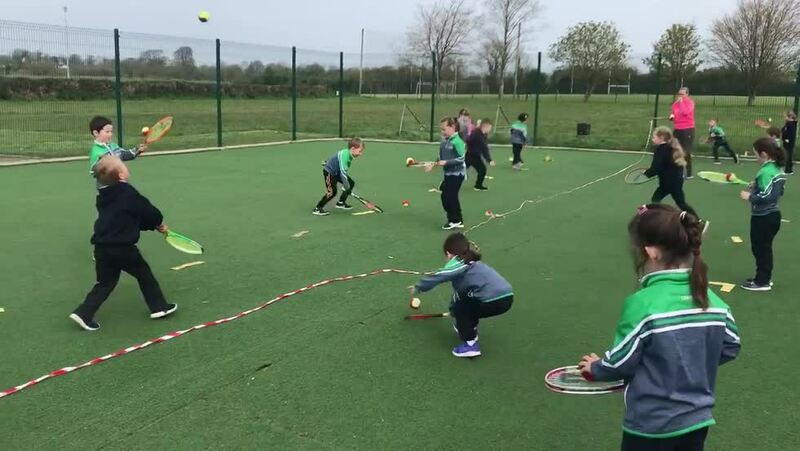 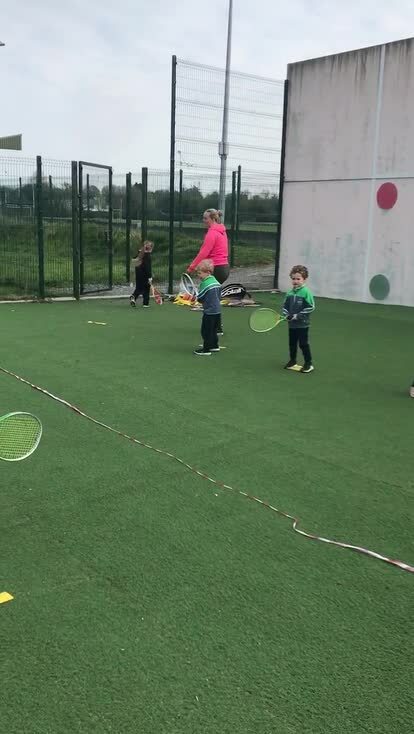 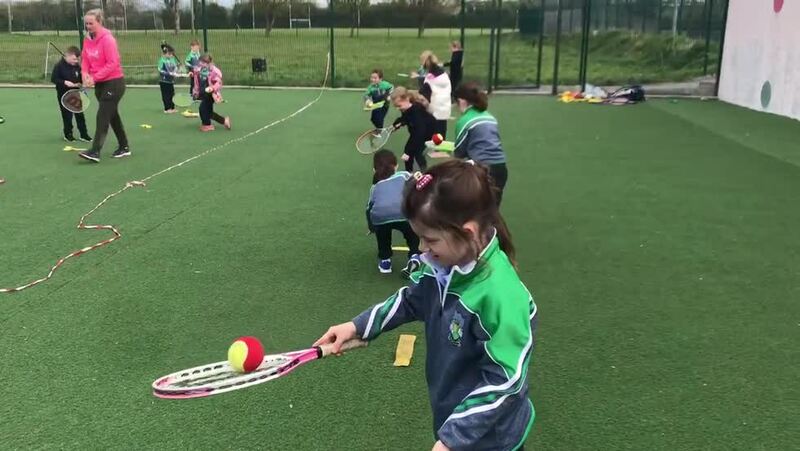 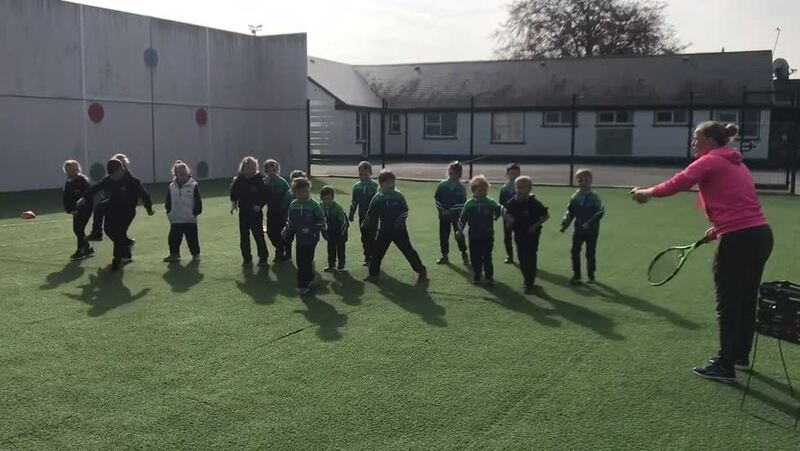 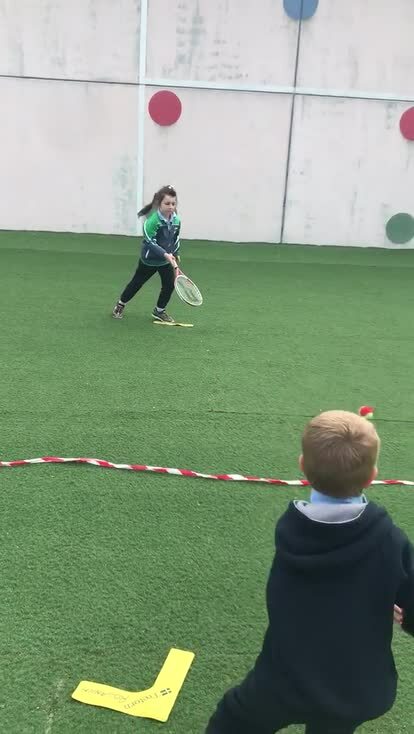 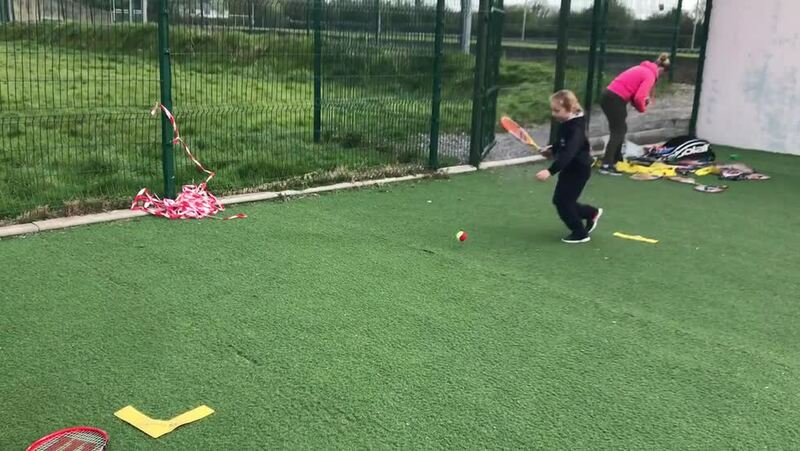 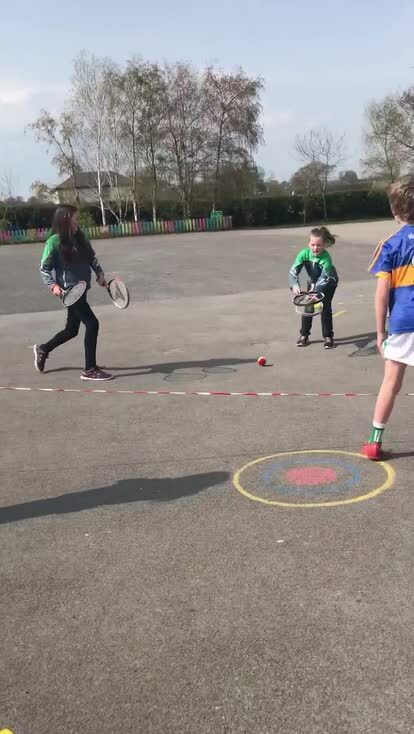 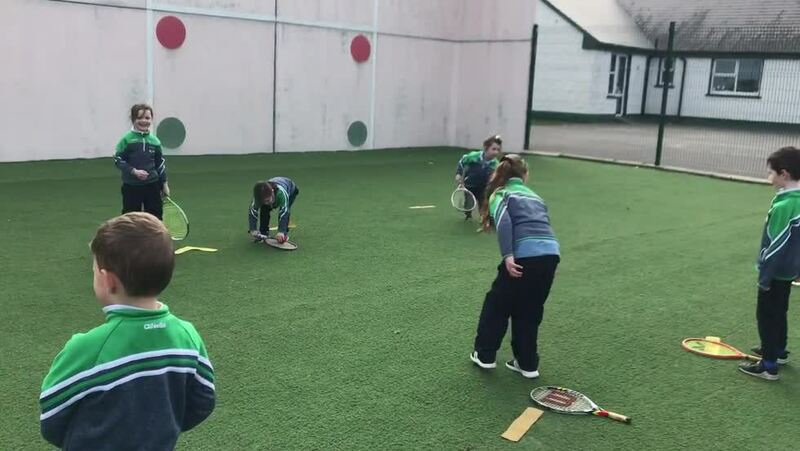 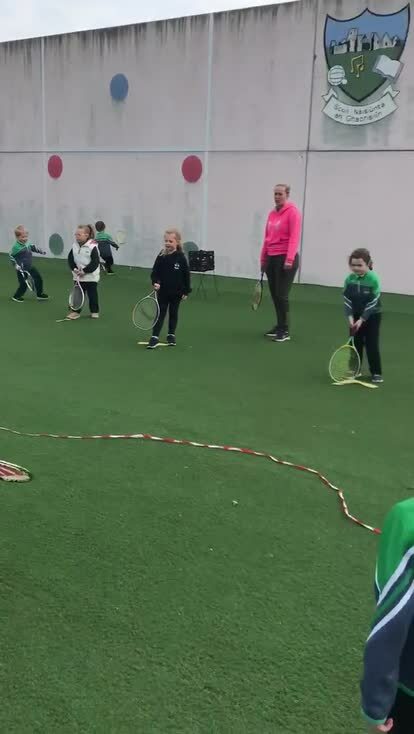 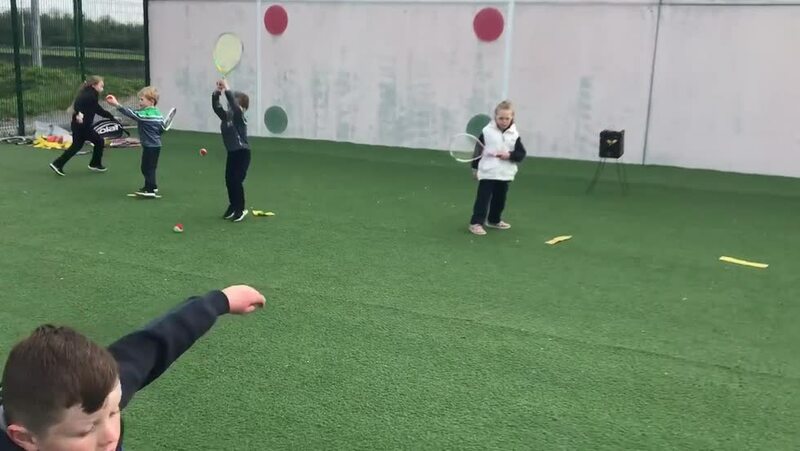 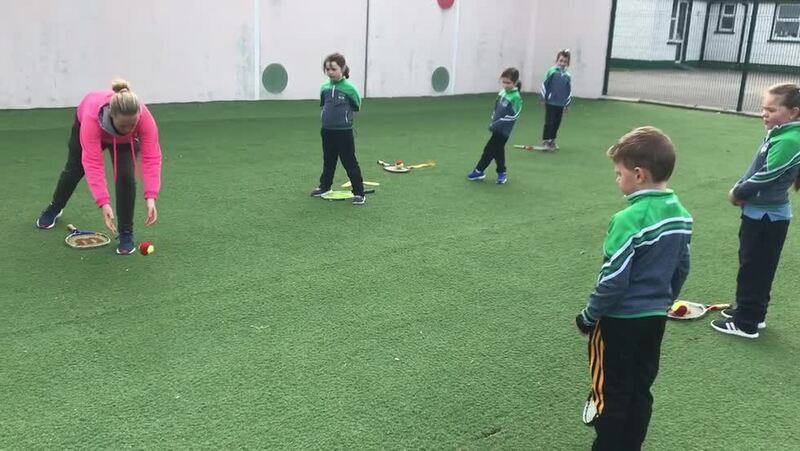 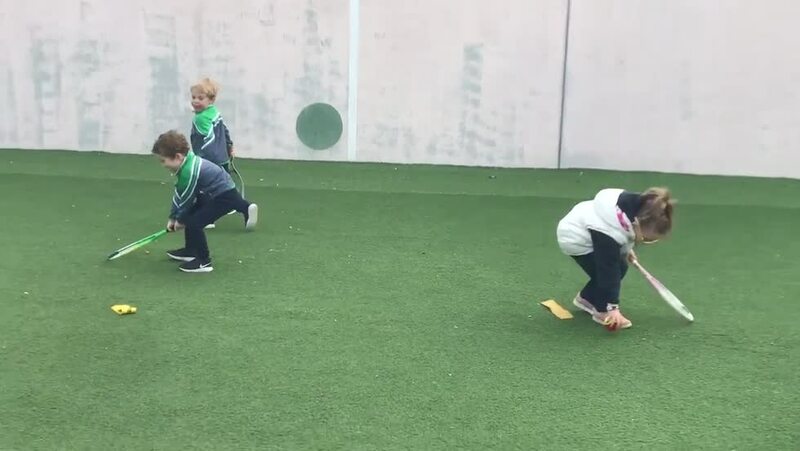 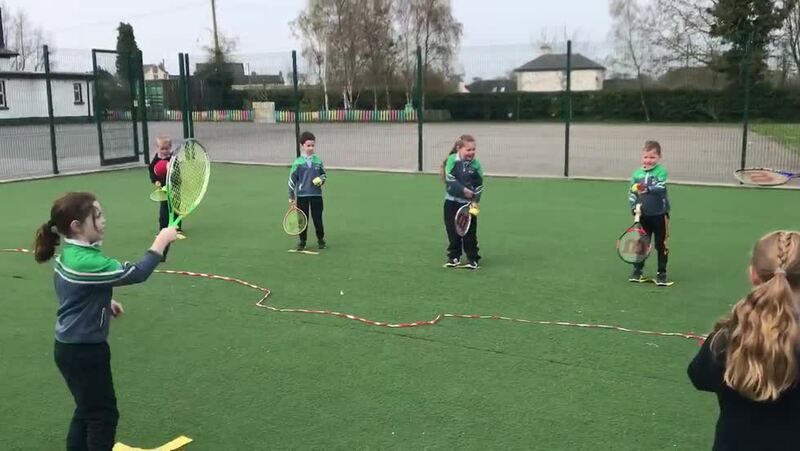 The boys and girls of Golden NS took part in a tennis workshop with Sinéad Dunne which proved to be a real hit with all classes. 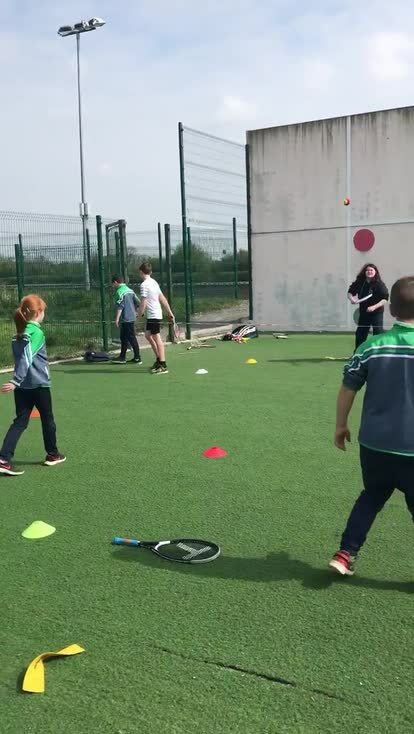 We each had a jam packed session where we learned lots of techniques and took part in competitions and fun games. 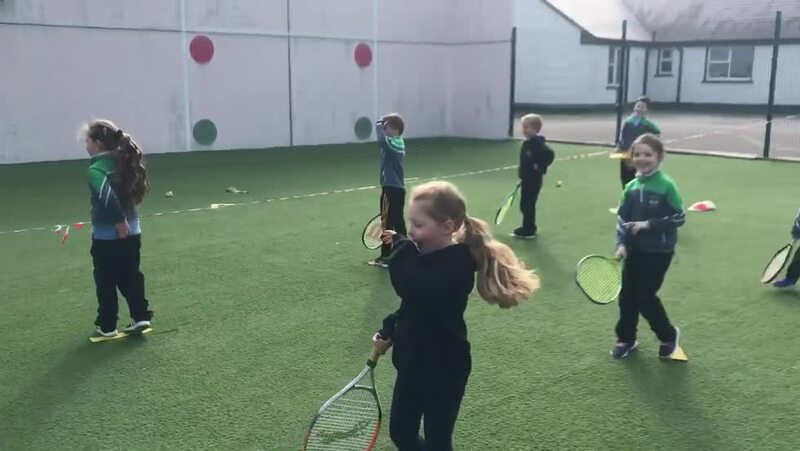 Every child really had a chance to shine and everyone had lots of turns to perfect their skills before putting them to the test.